We are all well aware of a certain fruit-titled global brand and it probably ranks at the top of most artists dream client list. 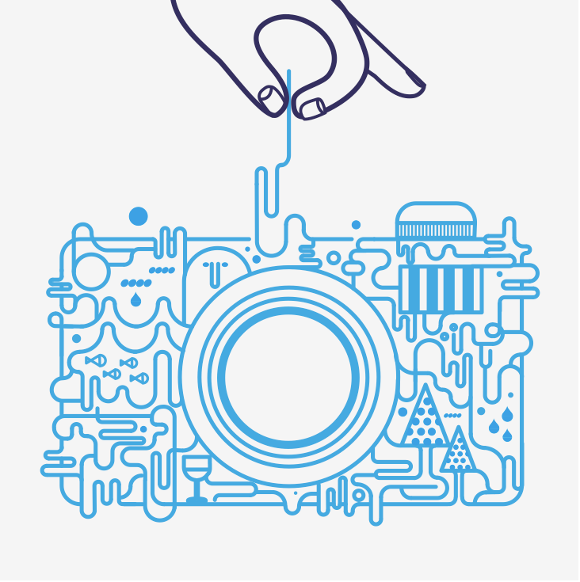 Well, this month Machas’ illustrator Jonathan Calugi popped a great big tick next to “Apple” as his work was featured in the technology titan’s brand new press and TV campaign. 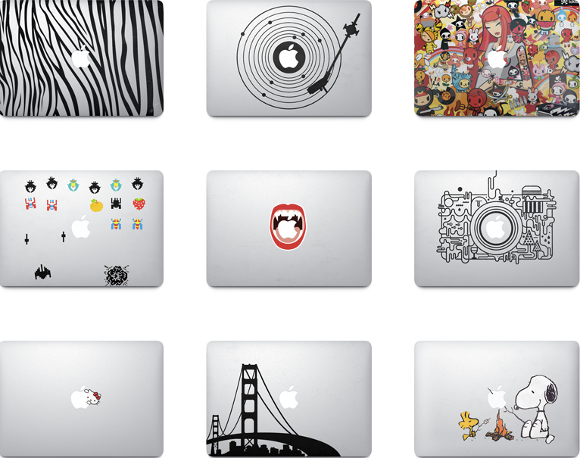 Drawing attention to the countless and varied ways folks utilise the MacBook Air, the worldwide advertising campaign is a fast-edited video mix of a selection of the imagery pinned to front of the slick super machine. 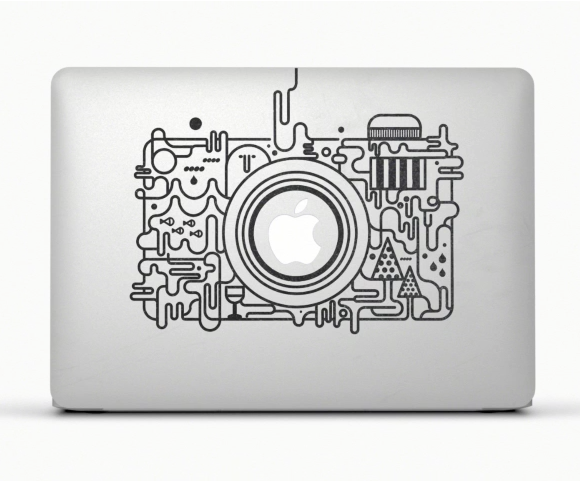 Jonathan created with his well-recognisable single stylised line a uber fun camera, which beautifully carries the concept of the world right at your fingertips — alike the MacBook Air itself!